During PAX, Josh and I both separately checked out Merge Games’ booth. The publisher was showing off four games at the convention; Josh checked out The Walking Vegetables: Radical Edition and Sparklite. Meanwhile, I played the other two games: city builder crossed with a resource allocation game Buildings Have Feelings Too!, and Aragami: Shadow Edition, the Nintendo Switch port of the action-stealth game. The first game I played was Buildings Have Feelings Too! All I had going in was a very generalized description of the game, that it was a city management game where the buildings could walk and talk, which is pretty vague but not inaccurate. 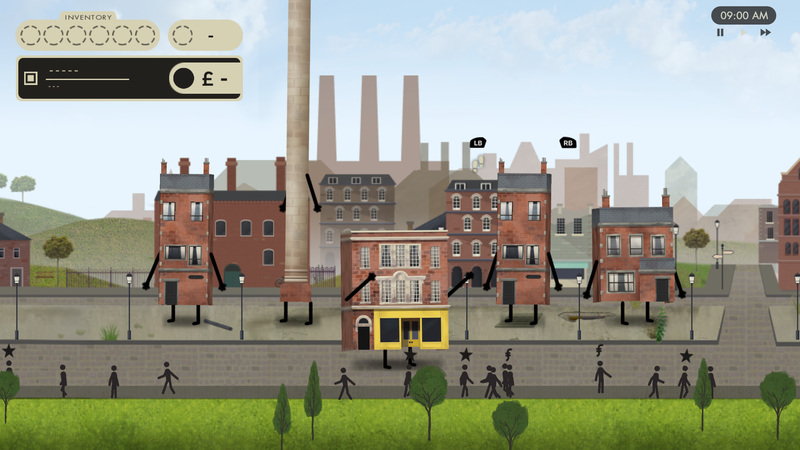 Basically it’s a resource allocation game where you, playing as a building, put up buildings, set up businesses within those buildings, and collect workers to assign to those businesses. After assigning workers to a business, it begins gradually accumulating value, and you can then sell the businesses for a profit and replace it. 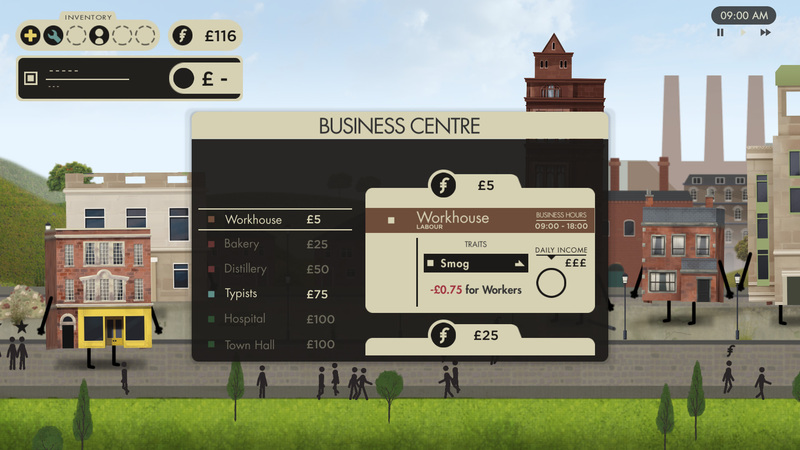 You can use the money to construct more buildings to either make space for more businesses, or houses and other residential buildings for more workers, and the process repeats. Certain businesses require specialists that can be acquired from certain residential buildings, but in general the process repeats as you further develop and expand your city. The demo I played was quite limited, restricting me to a fairly small area and not that many options for buildings to contruct or businesses to purchase. The final game promises the ability to expand the city, as well as creating multiple neighbourhoods and specialized areas, as well as needing to manage infrastructure such as transportation and electricity. Unfortunately none of that was in the demo, but it did give me a general introduction to the game and what it’s going to be like when it releases. The other game I played was Aragami: Shadow Edition on Switch. 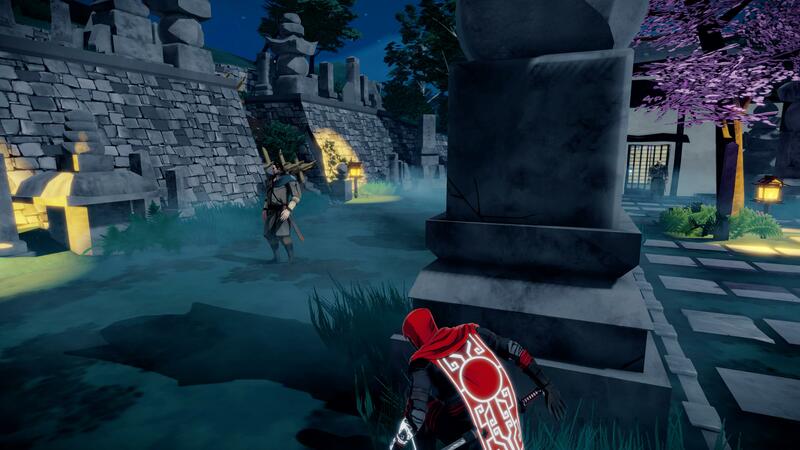 Aragami was previously released on Steam and PS4, and now is being ported to Switch along with its DLC with Merge Games as its publisher. I never played the original game, although I have seen gameplay of it, so I was going into the Switch version mostly clean. From what I’ve seen it seems like it’s pretty much the same as the other versions, unsurprisingly, although with lower-quality textures. The textures were something mentioned specifically by the developer while I was playing, saying that the game looks good handheld but the higher-quality textures to be used when playing docked have not been implemented yet. Hopefully they will be by the time the game releases. As for the game itself, it controls well, and while the stealth mechanics can be hard to use properly it’s very satisfying to finally finish an area, especially getting through without being detected and without needing to kill anyone. It’s open to multiple approaches, either murdering everyone, taking a pacifist approach, or something in between. Presumably it also gets less frustrating and more interesting as you unlock more abilities. Both of the games I played at Merge Games’ booth were enjoyable to play, although in both cases I feel like the full games would be more interesting. Buildings Have Feelings Too! is a strange little game that takes a very unique approach to city management, and Aragami: Shadow Edition is a Switch port of an already successful game. 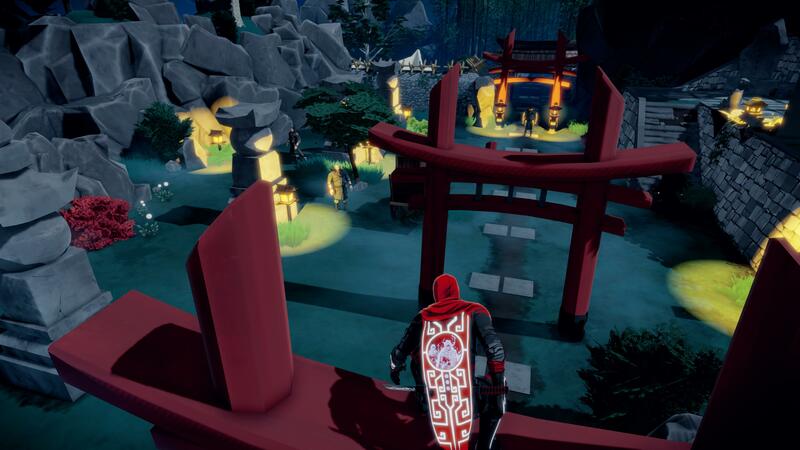 If you’re interested, and haven’t played Aragami already on PC or PS4, Buildings Have Feelings Too! 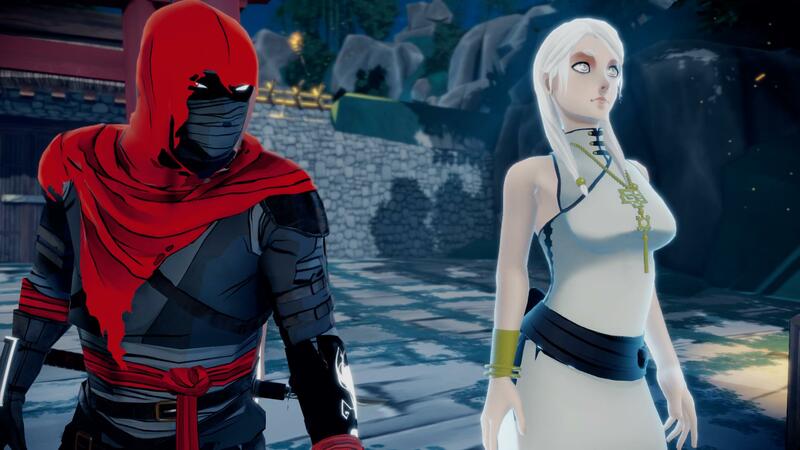 is set for release on PC, PS4, Xbox One and Switch in late spring 2019, and Aragami: Shadow Edition releases on Switch this fall.